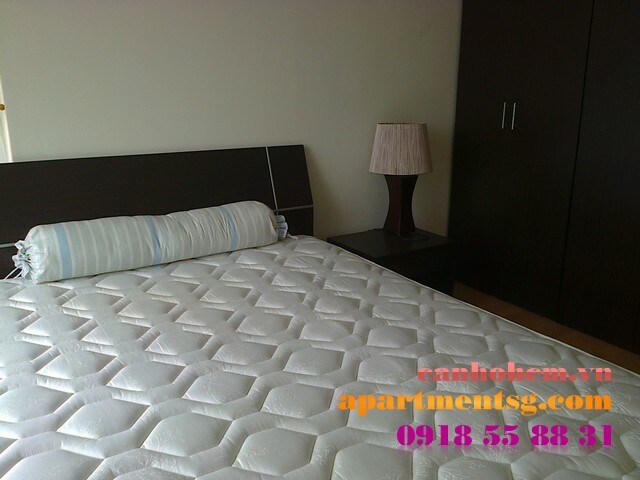 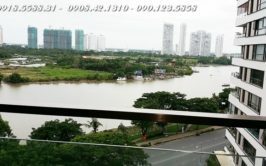 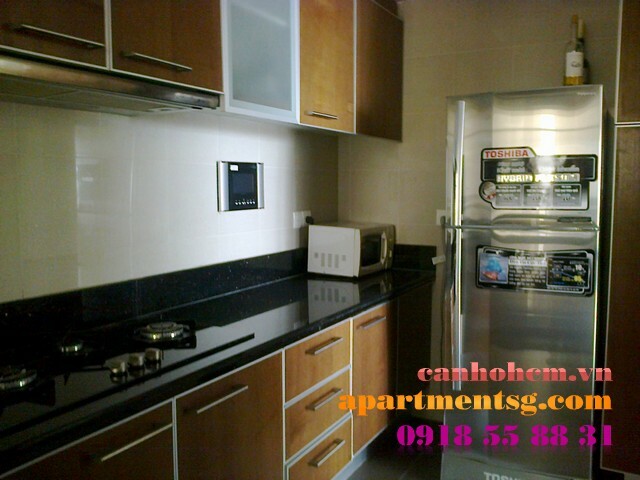 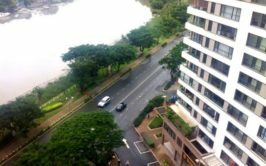 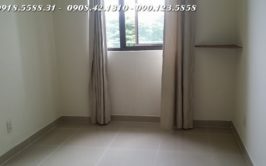 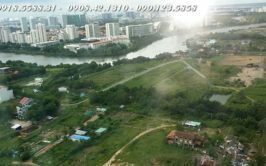 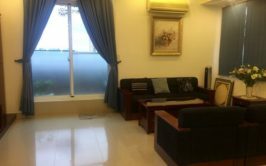 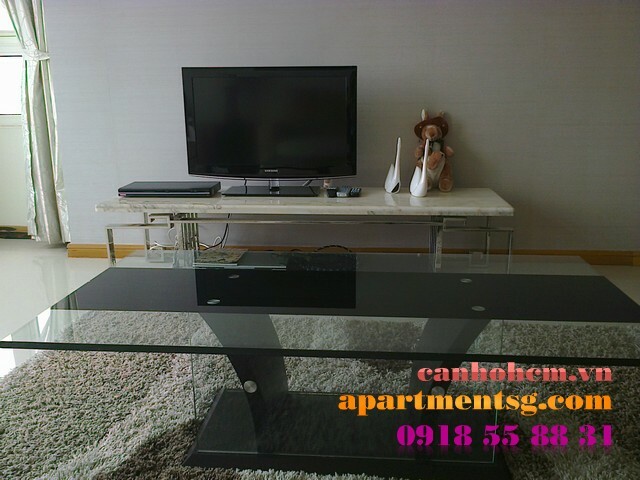 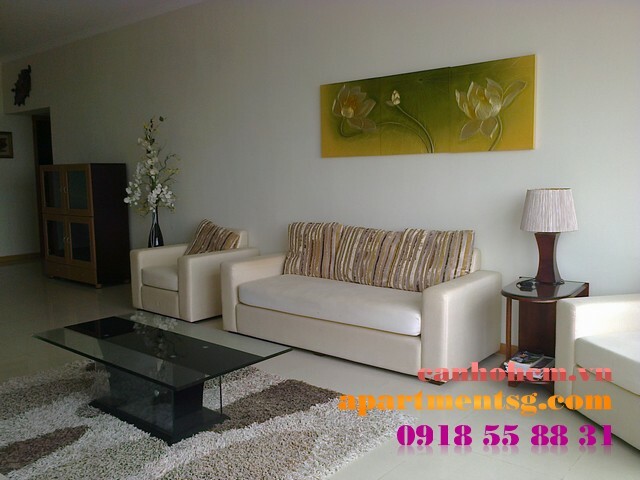 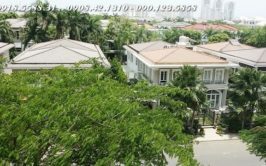 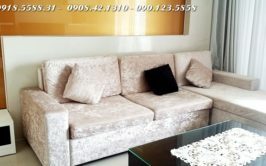 Saigon Pearl for rent: Area of 139m2, 16th floor, river view, 3 bedrooms, 3 toilets. 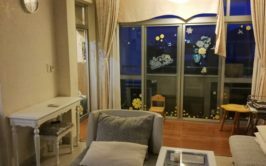 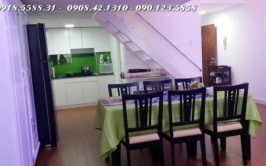 New apartments to the entire, completely new interior, beautifully decorated (see photos taken at the apartment), ready to welcome guests to stay. 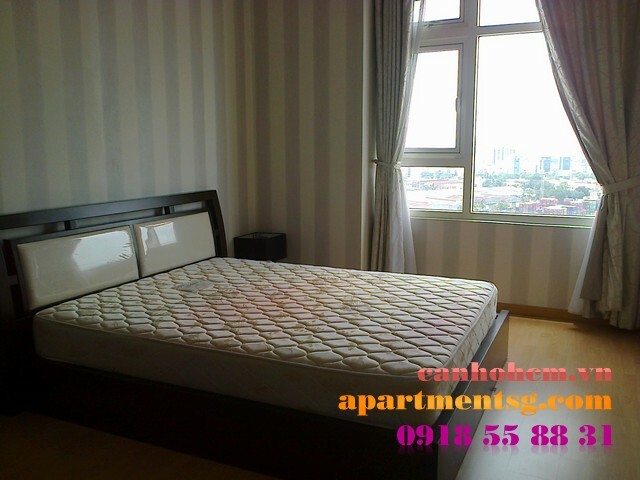 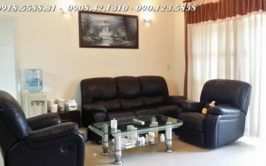 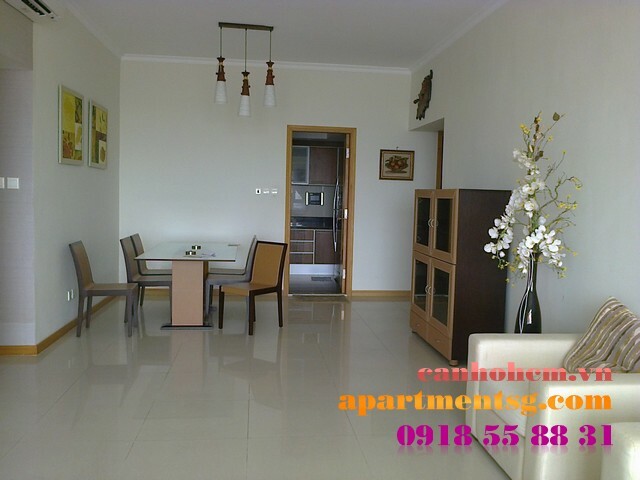 Living in Saigon Pearl, you are using multiple internal facility with 5 star class: car parking, swimming pool and gym, close to park & river, quiet area and airy density low building, with many utilities around and the whole district is close to 1. 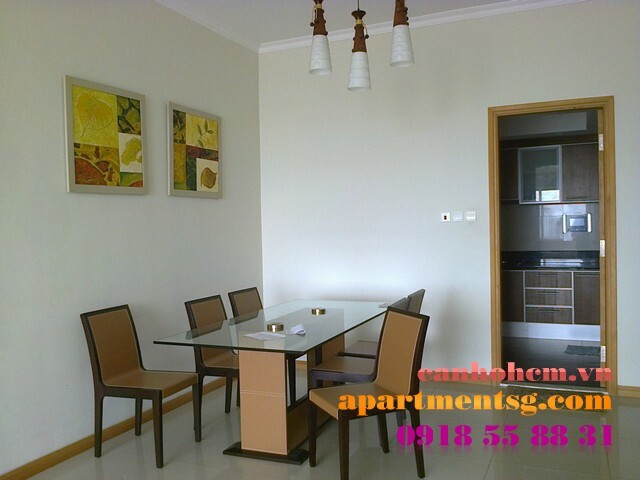 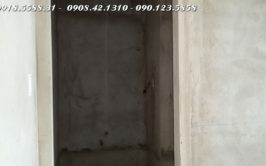 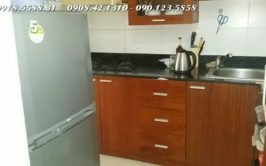 Rental apartments in: 1500Usd/mth, negotiable.